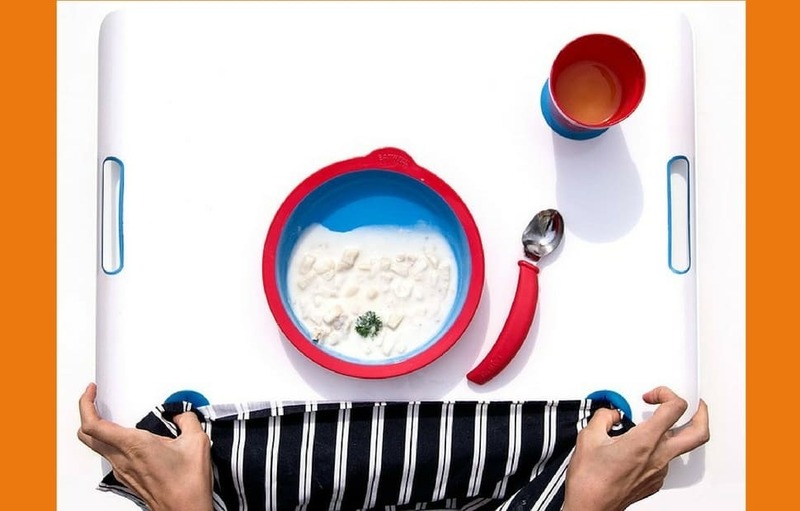 Besides working on 2-seats planes, designing murals or furniture, and after helping her grandmother through dementia, Sha Yao designed Eatwell, a tableware set made people with special needs or pathologies. When working on a project, Sha Yao is as thorough with the preliminary research as she is with the implementation or prototyping. Hence, at Blackbirds Guitars – one of her first marketing/communications missions – she starts in the workshop, to learn how to assemble music instruments. When her grandmother slips into Alzeihmer’s disease and slowly moves away from our reality and from her own needs, Sha Yao volunteers at the Institute on Aging in San Francisco. She learns how to help both patients and caregivers. She’s here for the early wake-ups, the meals, hands-on activities. She witnesses hard times, emotions, conversations – surreal chats to healthy people, and perfectly casual for patients with dementia. She broadens, thickens, toughens her thinking about daily and vital needs, about dignity, about our parents, seniors, unwell and dependent. Cognitive disorders…memory loss – have I eaten? should I be eating? Why should I drink again? I forgot. Such as agnosia, the inability process sensory information, thus to identify hunger, or differentiate random objects from foods – what can be eaten? Let’s try this, or that. 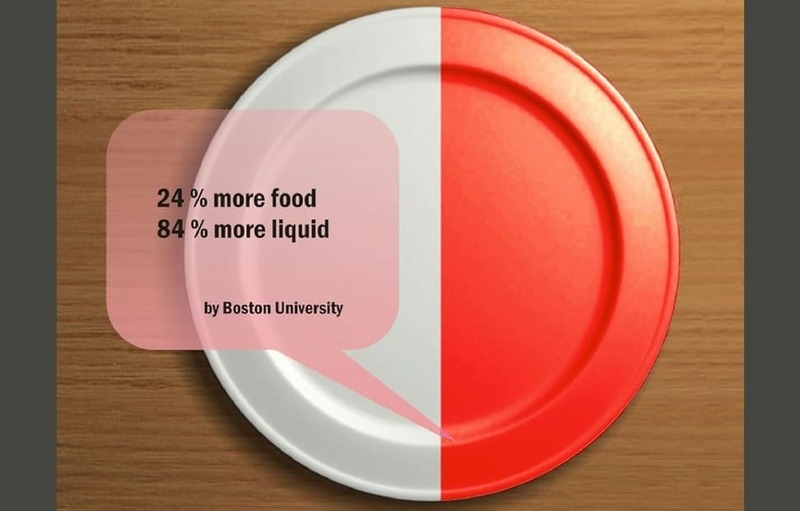 I’ve eaten enough with this glass of water… And what about motor disorders… tremors and involuntary movements which burn a lot of energy while making it hard or next to impossible to feed and maintain a normal energy intake.